Some Vietnamese leather footwear companies are busy receiving orders and speeding up their production in this year-end month after a difficult time facing anti-dumping lawsuits from the European Union enterprises, according to the Ministry of Trade. 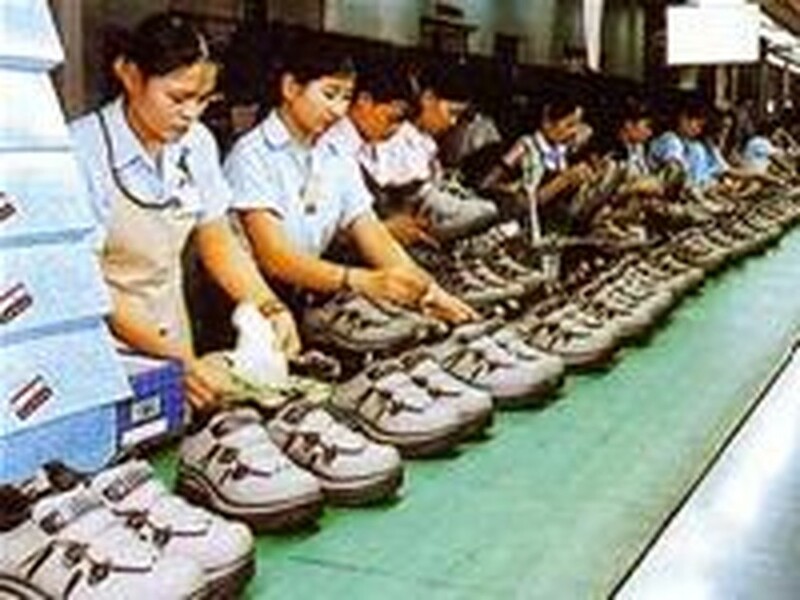 The European Union began its anti-dumping proceedings against leather shoes from Vietnam in July 2005. After that, the European Commission imposed an anti-dumping tariff on Viet Nam’s leather-capped shoes export to the EU market. The whole-year export turnover of footwear sector is expected to reach US$3.45 to 3.55 billion, up 14.9% from the corresponding period and 5.9% from the target. The Viet Nam Leather and Footwear Association (Lefaso) said the footwear export turnover into EU market reduced from 58% to 54% this year due to anti-dumping lawsuits’ impacts. Meanwhile, the number of Vietnamese exporters into the United States’ market increased considerably, and export turnover was up 23% from 2005.